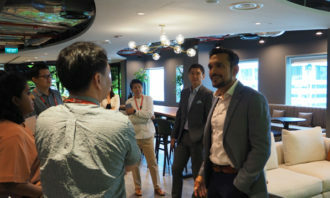 Yesterday (22 January 2019), Trend Micro announced its move into its new Singapore office. 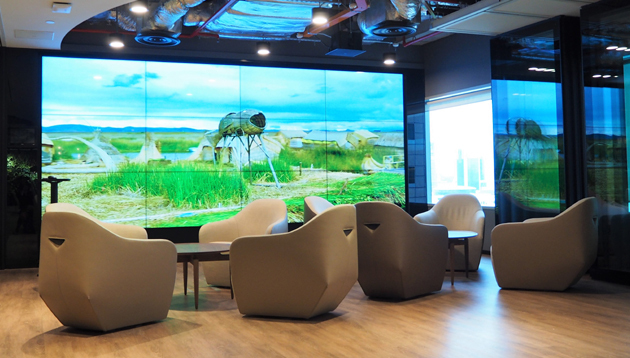 Spanning 12,000 square feet and located in Suntec Singapore’s Tower Four, the new office has also been officially designated the official headquarters for Asia Pacific, Middle East, and Africa (AMEA). Apart from housing the regional leadership team, the office is home to a team of cybersecurity professionals whose roles span technical, sales, research, operations, marketing, legal, HR, finance, and support. In addition to the new regional office, Trend Micro unveiled three new business initiatives for AMEA and Singapore. From 2019, Trend Micro will conduct Certification Program in IT Security (CPITS) in Southeast Asia. This builds on the programme’s success in the US, Canada, Brazil, Egypt and Saudi Arabia. The program will take place over an intensive two months of immersive learning, with an objective to arm the students with hands-on training, technical knowledge, and the nuts and bolts of running a cybersecurity business, helping them launch a fulfilling career in the field. Students from Southeast Asia, including Singapore, who graduate from computer science-related majors are eligible to apply to the program. The registration process will commence in the second half of the year. 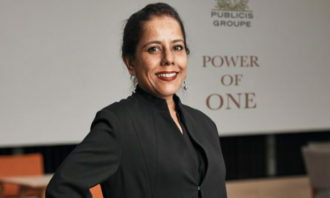 Speaking at a media event on 22 January, Thakkar said the program aims to address the shortage of skill-sets in cybersecurity. This centre will host customised, strategic cybersecurity briefing sessions for select customers and government officials from the entire AMEA region. 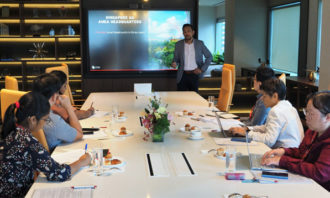 Furnished with technology from Trend Micro and its partners, the centre will deliver tailor-made experiential briefings on the latest threat research, changing IT landscape, various reference architectures, customer case studies, and more. The company is also able to simulate the server environment the customer is in and cyber attack scenarios, and demonstrate how various attacks can be countered effectively. 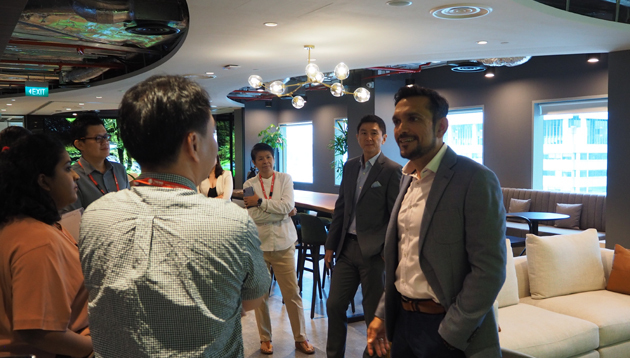 The company is building a new managed detection and response (MDR) security operations center (SOC) sitting out of the Singapore office. Together with the global MDR team, the Singapore-based SOC will focus on helping customers monitor threat activity on a 24/7 basis across their endpoints and network; sweep for indicators of compromise, and investigate the root cause of cyberattacks to determine what exactly happened. 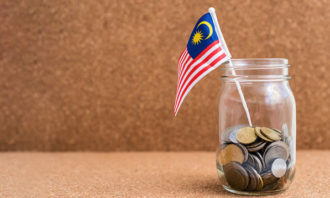 In the same vein, following the release of its key 2018 financial results today (23 January 2019), Dyson announced a slew of investments set to take place, including in Singapore and Malaysia. 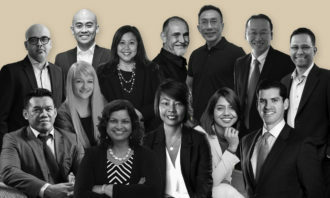 With an increasing majority of its customers and all of its manufacturing operations now in Asia, a greater proportion of Dyson’s executive team will be based in Singapore. According to a press release, this will position the team to make the right decisions for Dyson quickly and efficiently, but will not change any of its investment or recruitment plans. Further, Dyson has chosen Singapore as the location for its advanced automotive manufacturing site due to Dyson’s existing footprint and team in Singapore, combined with the nation’s significant advanced manufacturing expertise. In April, Roland Krueger will join Dyson, based in Singapore, to oversee all aspects of the automotive project as it approaches launch. Apart from that, the Singapore Technology Centre as well as research and operations will double in size. Across the causeway, Dyson’s Malaysia Design Centre underwent its fifth expansion, growing by 20. In another development, Sage has partnered with the Singapore Human Resources Institute (SHRI) to launch the SHRI-Sage HR Technology Lab in Singapore. 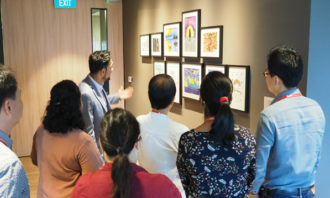 At the event attended by Human Resources yesterday (22 January 2019), it was noted that the training facility is the first such technology lab dedicated to advancing the HR workforce in Singapore and the region. 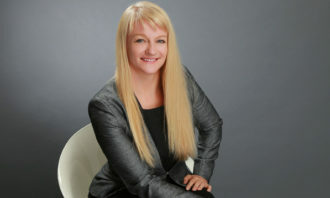 The lab is designed to help HR professionals embrace technology to alleviate their administrative burden and empower them to better support their business leaders’ strategic goals. 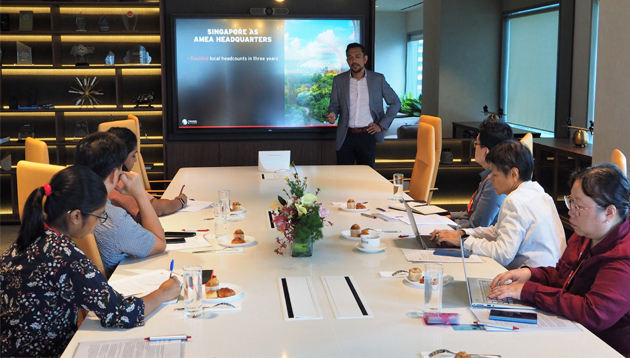 Training being offered at the lab will be in line with the Singapore government’s HR Industry Manpower Plan to enable human capital development through deep-skilling the HR profession and nurturing a vibrant HR ecosystem in Singapore. Staff are supported by the right people in offices, are empowered with the right technology and have the right tools to work remot..